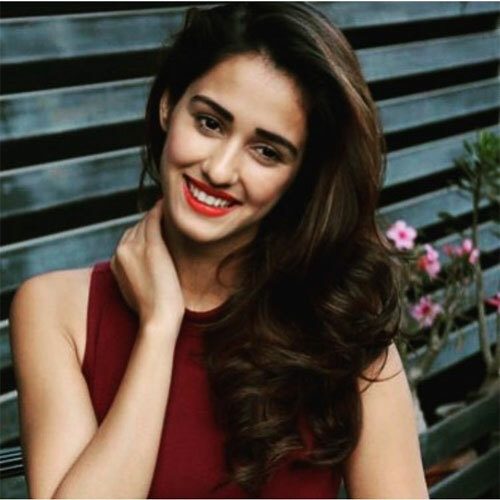 After her successful movie M.S Dhoni – The Untold Story, Disha Patani became the talk of the town. Her every single activity has been captured on social media. Her dancing videos or her Instagram updates are making people fall for her. 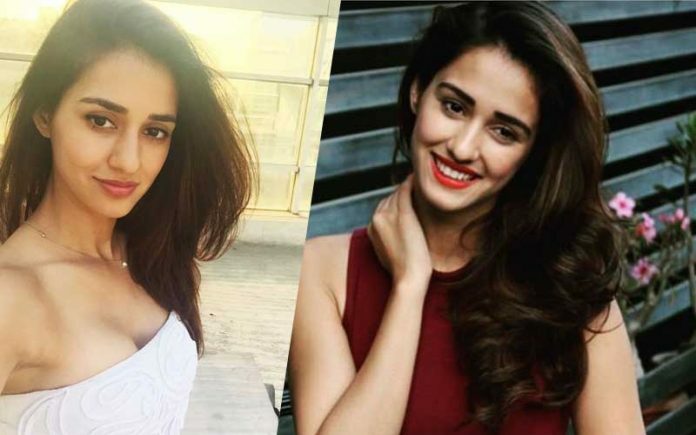 So here we collected 10 pictures of Disha Patani from her Instagram profile that are full of cuteness and sexiness which enough to make a guy crazy. After a huge success of M.S Dhoni she also did a movie with international superstar Jackie Chan. People also loved hot Disha Patani’s appearance in the song Befikra with Tiger Shroff. 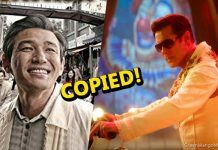 People loved the chemistry of on screen couples and there are rumors that Disha Patani is dating Tiger Shroff. 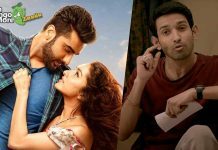 There is also one good news for all Disha Patani fans. Disha Patani will be a part of Student of the Year 2. She replaced Saif Ali Khan’s daughter Sarah Ali Khan in SOTY 2. You can follow Disha Patani’s Instagram Profile (@dishapatani). Follow our facebook page @GreenMangoMore for more entertainment updates. Next articleJustice League Official Trailer is Out and its AWESOME !